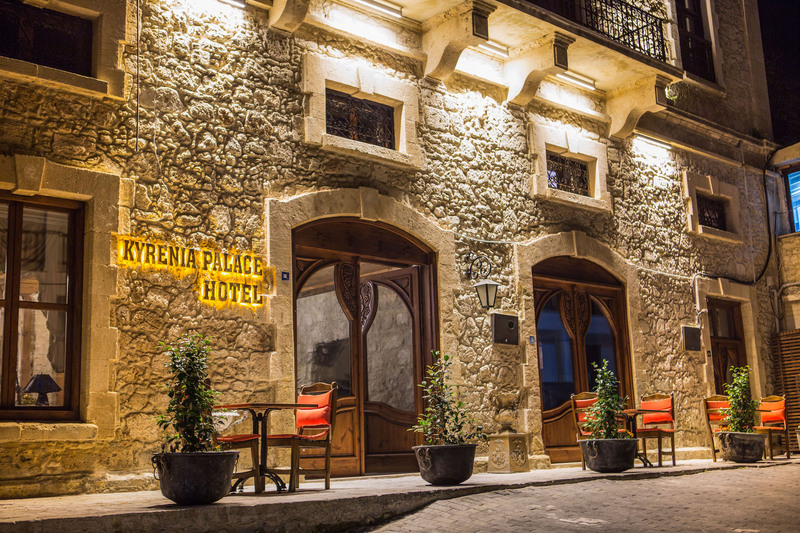 This charming & atmospheric hotel is set in the heart of Kyrenia’s old town, close to the picturesque harbour. 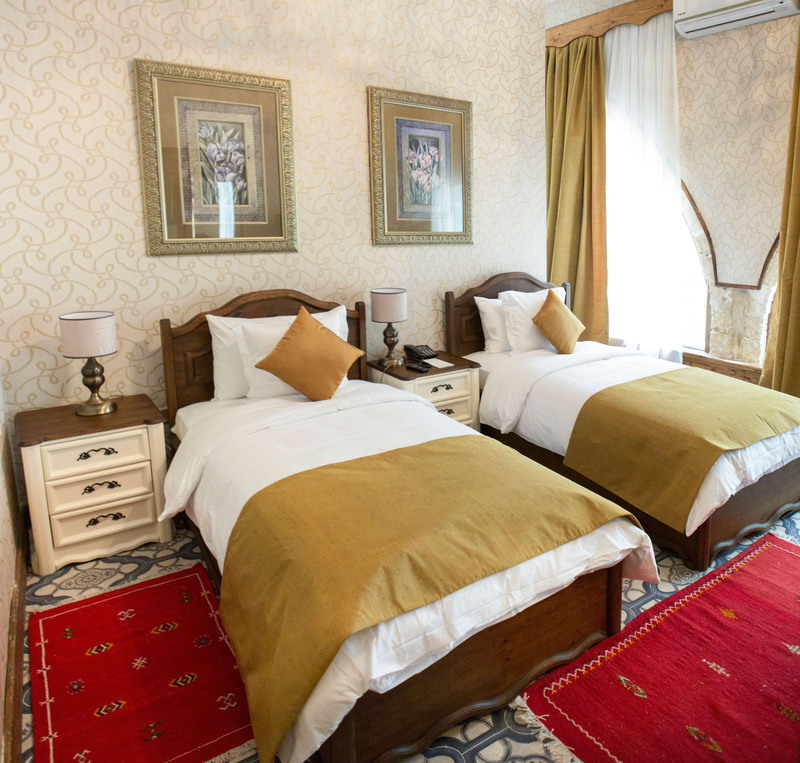 This is the perfect spot for anyone who likes to be in the midst of the hustle and bustle to soak up the atmosphere. 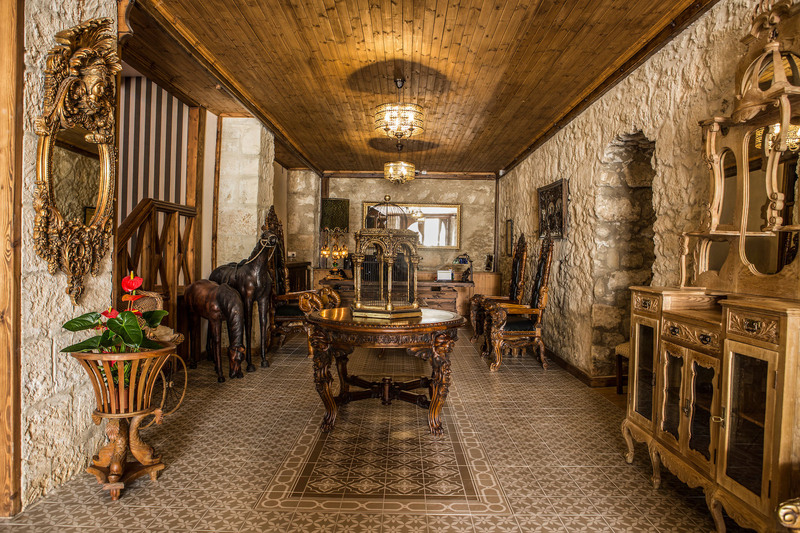 It is set in a historic mansion, built in 1889, and recently re-opened as a hotel. 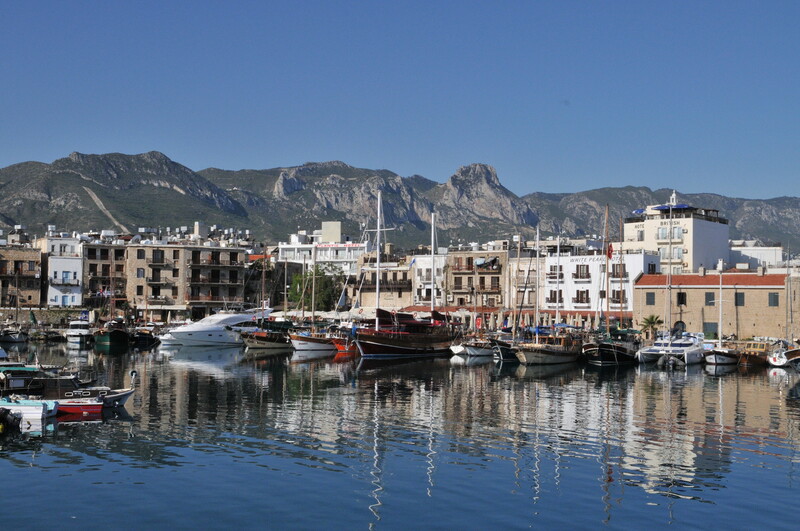 It is just a short walk from the seafront and from the imposing Kyrenia Castle, which dominates the harbour to one side. Next door is a historic mosque. 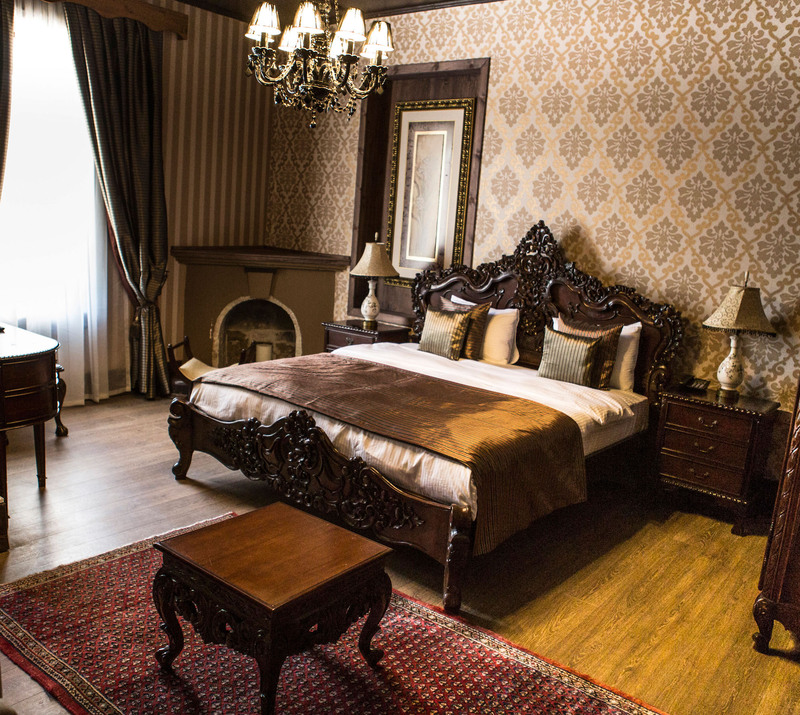 It boasts just 11 deluxe rooms and suites, all furnished and decorated in authentic style with many antique furnishings, including chandeliers and oil paintings. 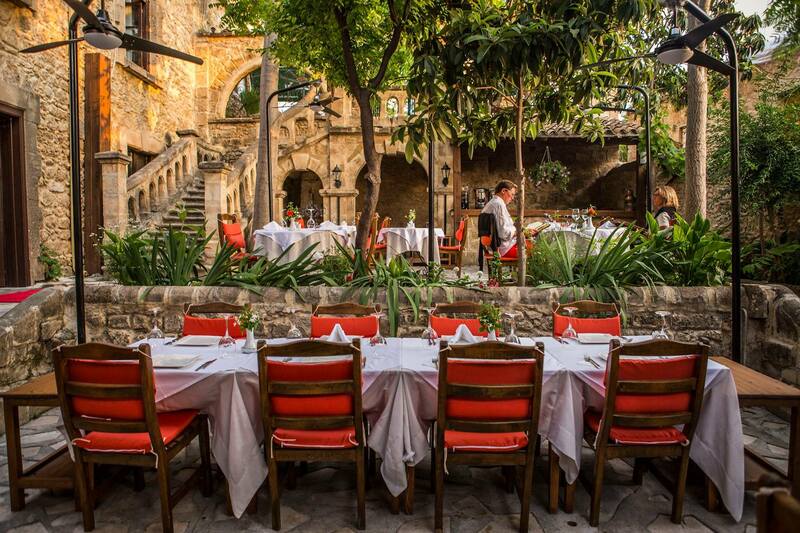 The restaurant is set in the original courtyard and serves local and international specialities. 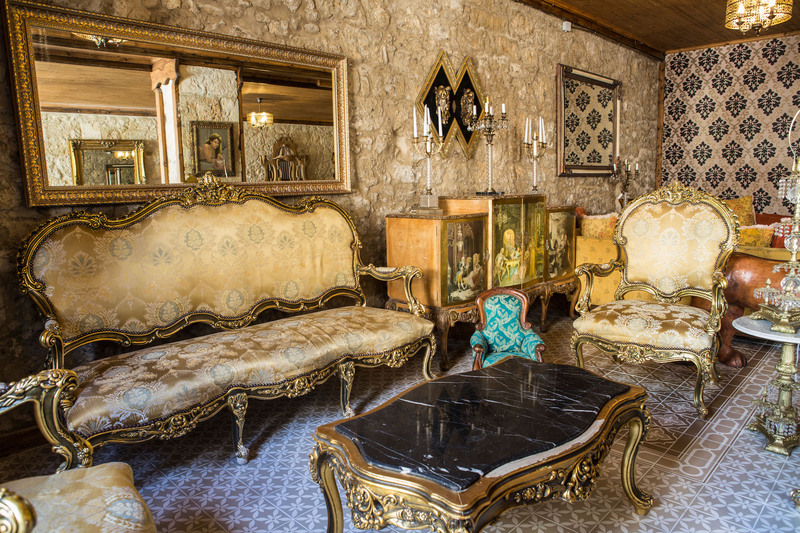 Total Rooms: 11 rooms. 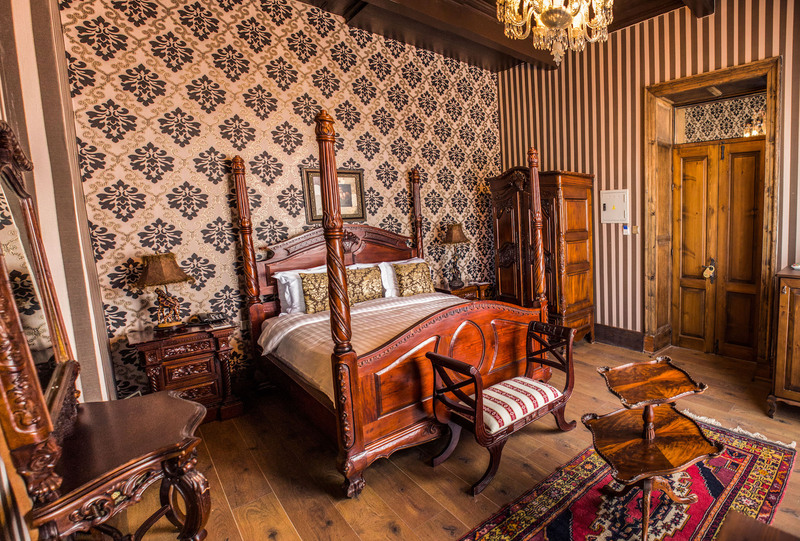 Each room is individually decorated and furnished and named after a local flower. Some rooms have a terrace or balcony. 1 hour and 30 minutes from Larnaka Airport. 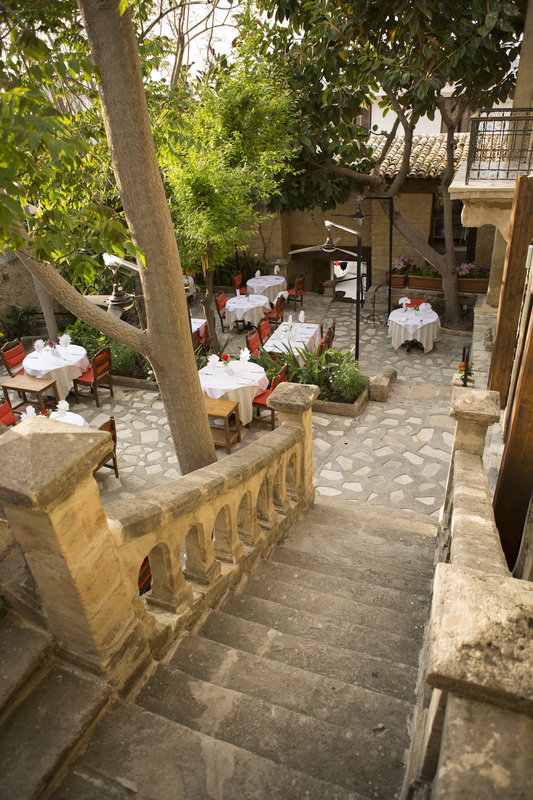 In heart of Kyrenia, close to Kyrenia Castle and the seafront.